Bring luxury to your office with a Nespresso machine. The Nespresso Aguila 220 features two extraction heads operating simultaneously in order to offer the highest quality specialty drinks, even when volumes are high. Its pre-programmed recipes are a reflection of the professional baristas tradition, enhanced by advanced technology and an incomparable quality cup. The Nespresso Aguila 420 offers professional barista service, perfected by state of the art technology, with unmatched in-cup quality for high-volume establishments. It features simultaneous operation of 4 extraction heads, and a state-of-the-art integrated security system. 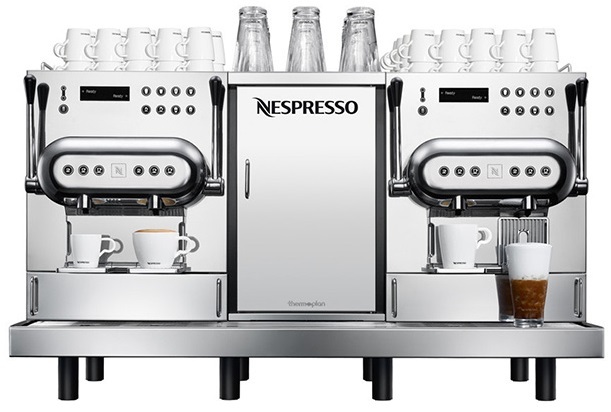 The Gemini CS 220 PRO from Nespresso: share exceptional milk-based coffee recipes with your customers and employees. 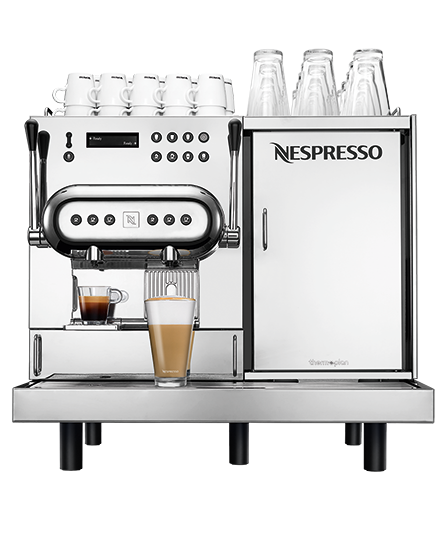 Fitted with the double head technology and milk frothing function, this machine is perfect for Latte lovers as the CS 220 PRO makes flawless Cappuccinos and Latte macchiatos. 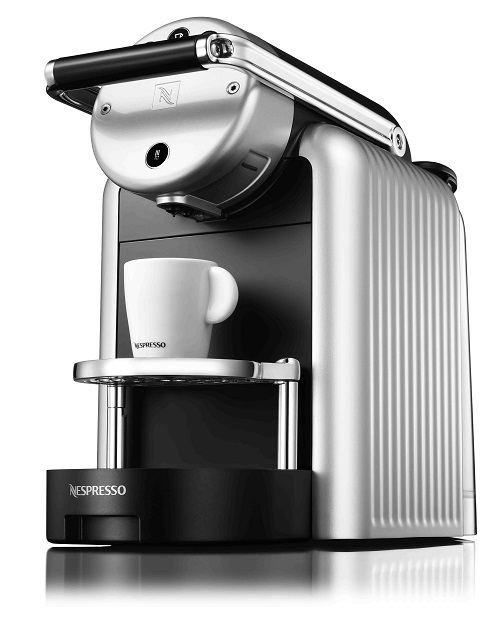 Simply choose from 3 programmable cup sizes: Ristretto, Espresso and Lungo and the machine will do the rest. Discover the latest innovation by Nespresso offering an exceptional coffee experience from a highly reliable machine at an affordable cost for all business, no matter how large or small. Ideal for any size of business where quality, intuition and simplicity are all important. Thanks to an integrated SIM card, Zenius can communicate with our Customer Relationship Centre. This allows us to deliver services before you even know you need them. 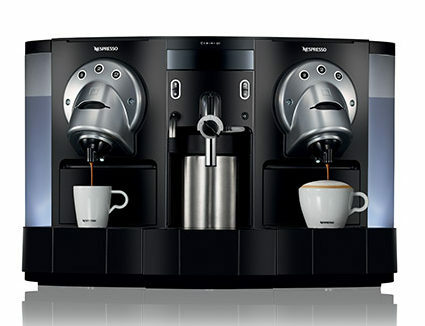 Fast and efficient, exceptional coffee and hot water are prepared quickly, at the touch of a button.